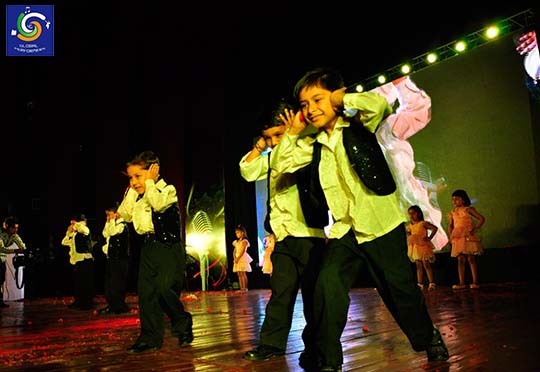 India has thousands of year old tradition of fine arts and classical and folk music and dances. Some of the world-famous dance forms that originated and evolved in India are Bharatnatyam, Kathak, Kathakali, Kuchipudi, Manipuri, Mohiniattam and Odissi. All these dance forms use basically the same 'mudras' or signs of hand as a common language of expression and were originally performed in the temples to entertain various Gods and Goddesses. Kathak is one of the most important classical dances of India. Kathak is said to be derived from the word katha, meaning "the art of storytelling." The Kathak dance form originated in north India and was very similar to the Bharatnatyam dance form. In ancient India, there were Kathakars or bards who used to recite religious and mythological tales to the accompaniment music, mime and dance. 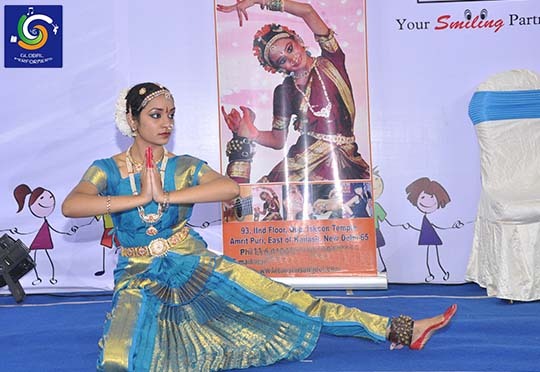 Bharatnatyam is one of the most popular classical Indian dances. 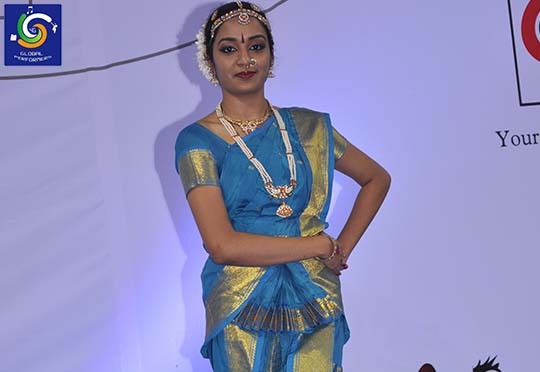 Bharatnatyam is more popular in South Indian states of Tamil Nadu and Karnataka. Bharatnatyam dance is almost 2,000 years old. It is believed that Bharatnatyam was revealed by Lord Brahma to Bharata, a famous sage who then codified this sacred dance in a Sanskrit text called the Natya Shastra. The Natya Shastra is one of the fundamental treatises on Indian drama and aesthetics.